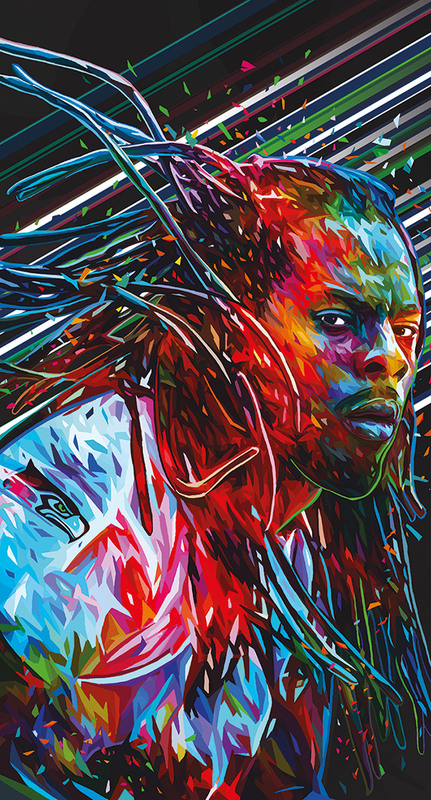 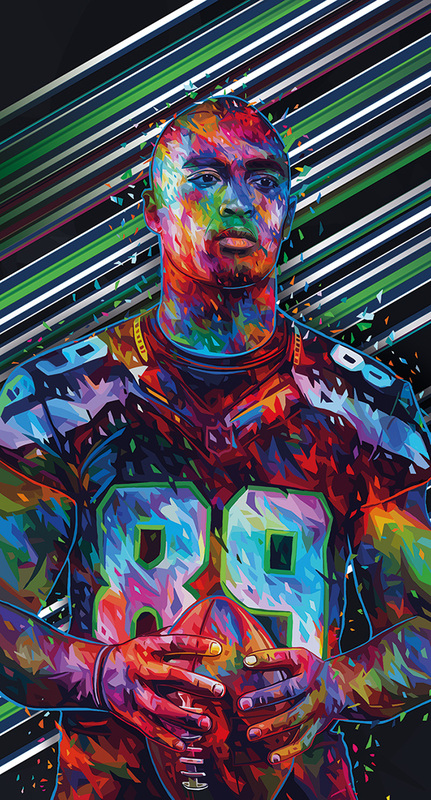 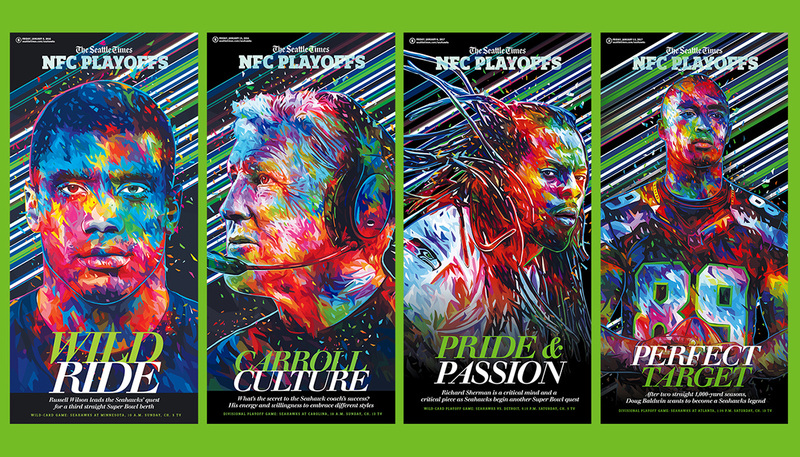 4 Double spread pages for Friday's Seattle Times features Seattle Seahawks playoff preview. 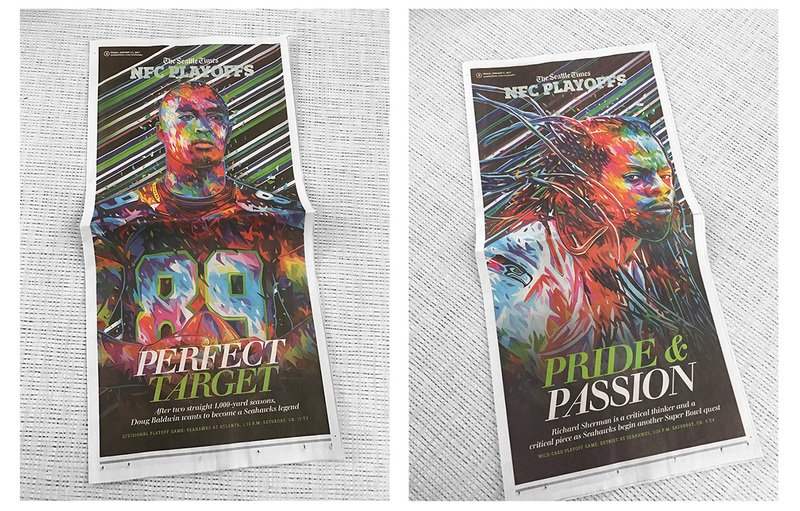 2 Double spread pages for Friday's Seattle Times features Seattle Seahawks playoff preview. 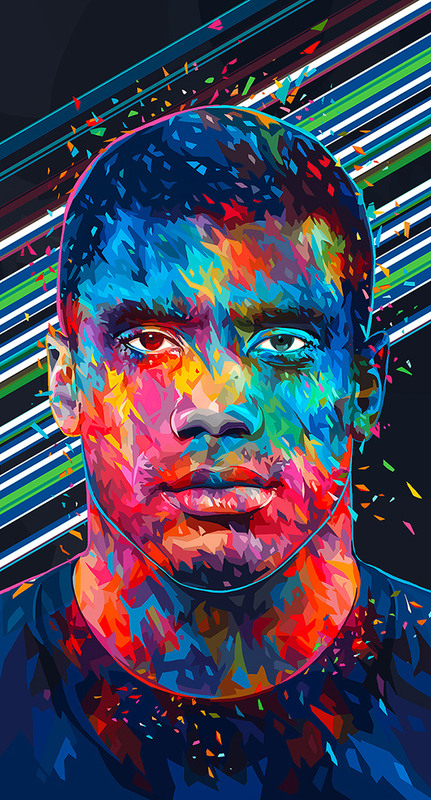 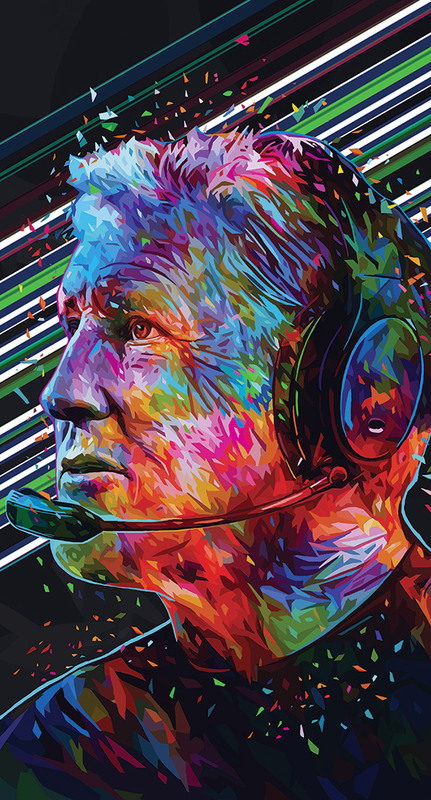 Russell Wilson and Pete Carroll portraits.